Great finds! I love your satchel and those heels are darling. If I had to pick a favorite piece I'd go with the Flying Dandy dress. Way cute. Love this look and your super long hair! 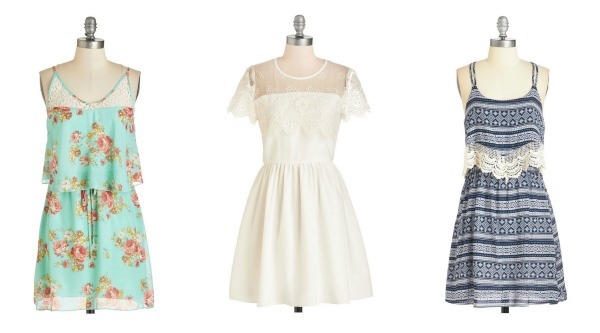 I am in love with white bohemian-inspired dresses right now. Love this one and how you styled it. It would be perfect for a music festival! So in love with this look! You look gorgeous! You look adorable! And that floral maxi has my name written all over it! You look so beautiful in this boho and feminine outfit! Love your dress! 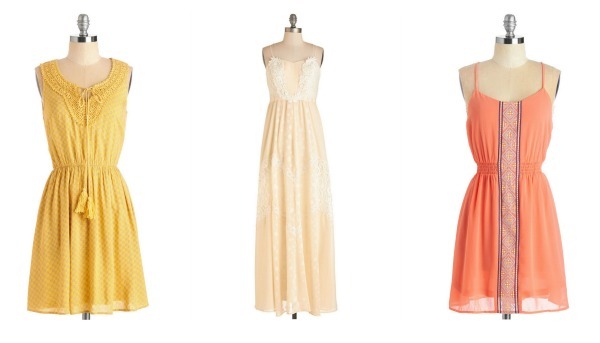 I've never heard of mod cloth but all of these dresses are really pretty. I'm going to have to bookmark their site. What a chic look. Love the boho vibe. I love everything about this. You look so great. The flowers give such an ethereal feel. oh dear, how cute are these shoes?! Such a beautifully styled dress. You really made this look your own. Makes me want to be beach bound! 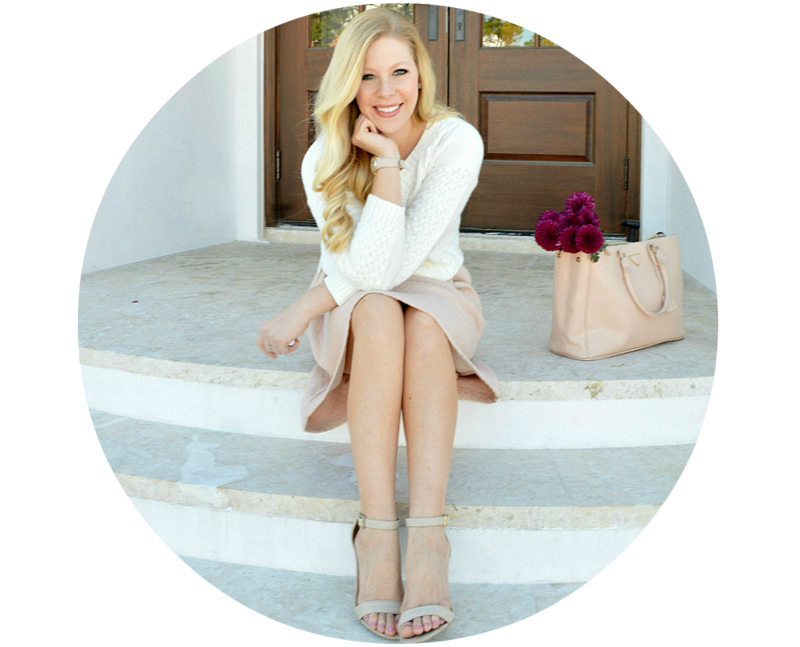 Thanks for stopping by my blog, Anna! Those shoes are the cutest things I've ever seen!! You look stunning, I love this look for any day for spring or summer. Pretty headband. Loving the festival style on you! That headband and dress is just too cute! 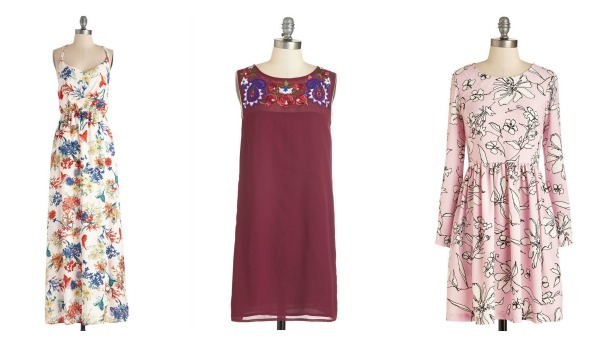 Love all these dresses from Modcloth! Your bag and shoes are adorable! 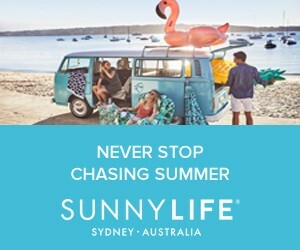 Great picks for a festival! So pretty, Anna! I am in love with this white dress and the shoes are the perfect match for it! 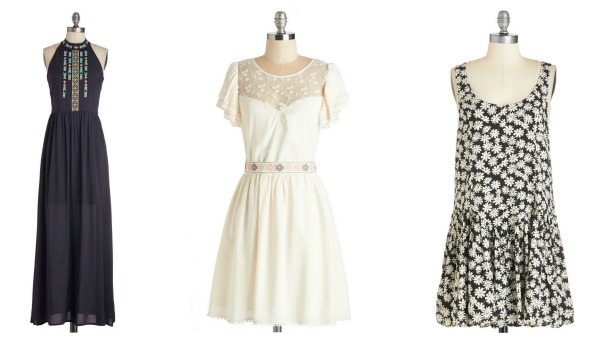 Modcloth always has such cute things! Happy Thursday! Such a classic look I love the white dressvery transitional! I read your ABOUT ME and I am so inspired! Love your style and your story and wish you will the best in the future! Thank you so much for stopping by my blog and left nice comment! I really love all your outfits and in love with your style! Thank you for sharing and keep in touch! You look so pretty, I especially love that handbag. Modcloth always has unique and affordable products. Very pretty dress. So feminine and soft. I love it. It looks adorable on you. 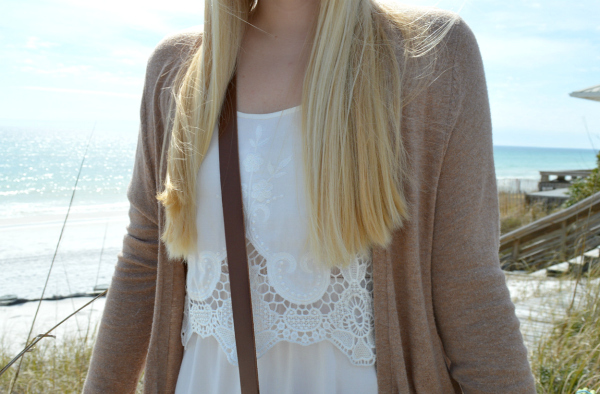 Super cute outfit! Love your bag! 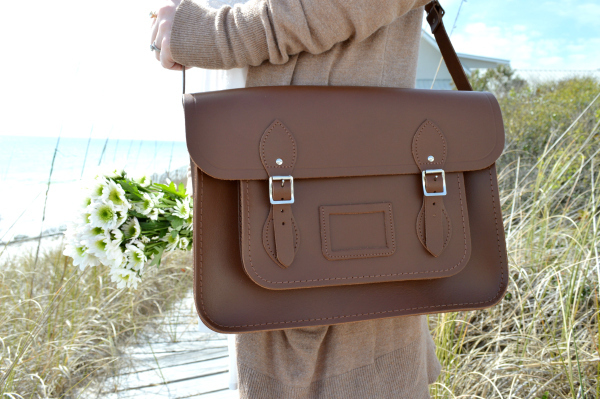 I like your brown satchel. It looks big, do you think a mac book would fit in there? Those heels are adorable with the flowers. This is by far one of the best places to hang with friends, have great drinks (amazing beer selection), eat some great food, including the great lunch I had at gallery space for rent NYC. Prices are very reasonable and the pizza was awesome. Very beautiful . A lot of thanks for this job . Well-done for shared .